Gifts you like, gifts we like. And points you love. From jewellery to clothing, rugby gear to art, Shopenzed specialise in adorable gifts and collectables from local artists, designers and companies. 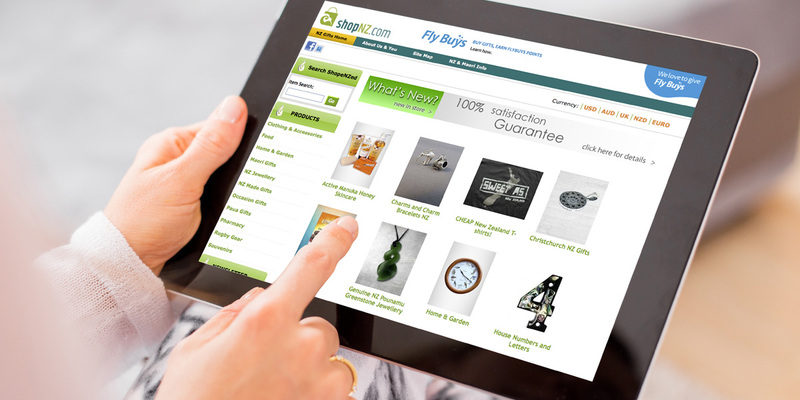 Shopenzed set high standards for their stock – they only sell the items they themselves would love to receive. And because you get Fly Buys points with your purchase, you’ll love it even more.